Female empowering artist PhePhe is releasing her hotly awaited third project “Lost in My Aura II” on March 9th. The EP comes from a place of personal growth and empowerment following the birth of her first child. PhePhe described the making of LIMA II as “a journey of self-belief… the burning feeling to constantly make music whilst going through such intense physical, emotional & mental changes was very empowering and gave reassurance that I was on the right path. I made this EP with the intention of showing people and myself I can still pursue a career in music and be a ‘good mother’”. The first single from the EP Soul boasts a glossy video produced by SB:TV, and showcases PhePhe’s incredible performance skills. Her single Grateful is a moving story of her experience of motherhood. PhePhe has dedicated herself to musical exploration and creative expression. She refuses to be identified under a single genre as she has cultivated her own sound. Through the years she has collaborated with several worldwide famous producers including Bassboy, Von D., Mr. Fitz and Skream. Her music has received appraisal from BBC Radio 1, 1Xtra as well as lots of other national and local radios. Pheleba Akima Johnson, aka PhePhe, was born in Birmingham, the middle child of five in a talented musical and creative family. Her key musical influences including reggae, Afro-beat, Jazz and soul rhythms can be heard in her music. 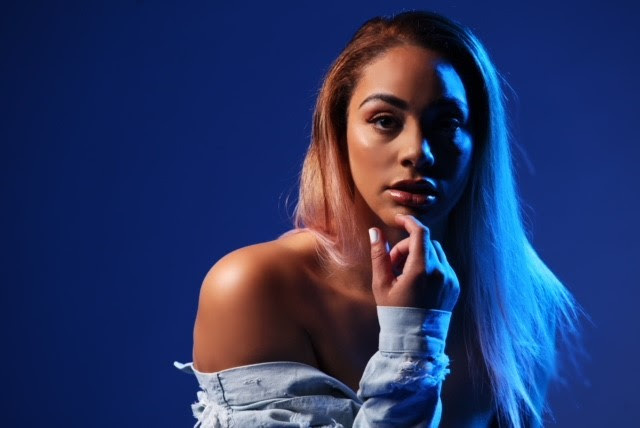 She is well-known in the Birmingham scene for infectious and heartfelt top lines on club tracks but a mesmerising acoustic performer too, as can be seen in the video to Insecurities, another one of the singles from the EP.